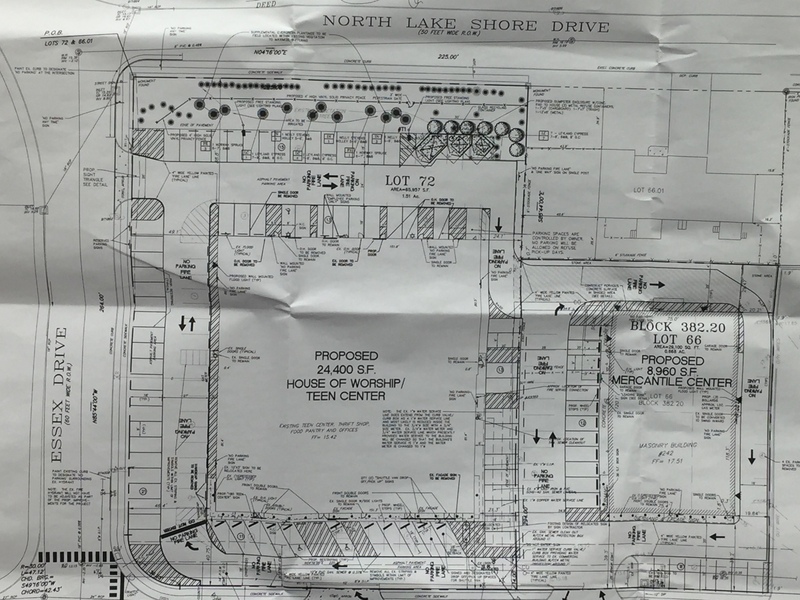 A group of Brick residents whose neighborhood is located adjacent to a start-up Christian church lined up at a Board of Adjustment hearing Wednesday night to voice concerns over traffic, safety issues and, they said, the fact that the church has been ignoring township zoning ordinances. 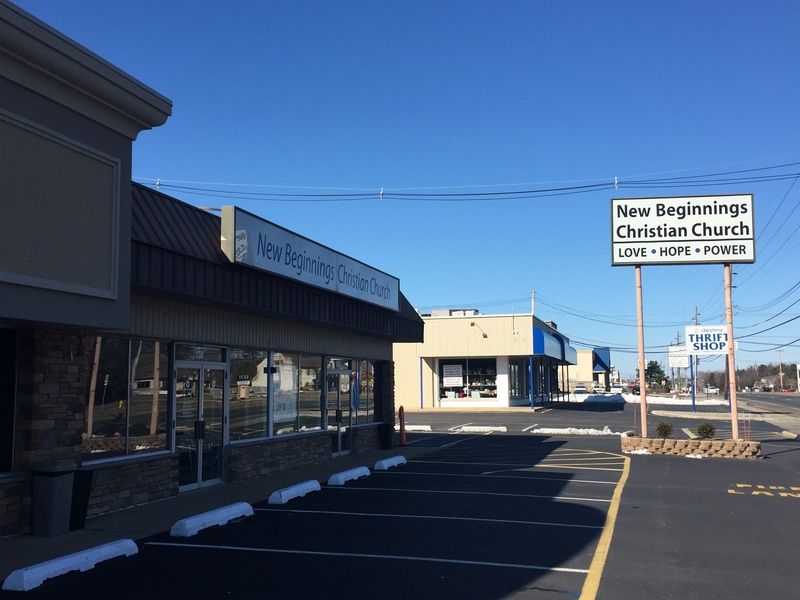 The New Beginnings Christian Church ultimately received approval from the board to operate as a house of worship in its Brick Boulevard location, a former strip mall, the result of a settlement reached between the church and the township after the church sued following a previous denial by the zoning board. John P. Miller, the board’s attorney, said the settlement would help the township avoid paying high legal fees as well as having to grant the church all it wanted in its original application. After being denied variances to operate due to concerns over the size of the church’s lot size, occupancy, traffic and parking concerns, the church sued in both state and federal court. The federal suit, based on the Religious Land Use And Institutionalized Persons Act, was a high-stakes battle, Miller warned. If a judge found just a single count of the church’s suit to be credible, the township would have been responsible to pay its legal fees and grant its application without board oversight. The case, Miller said, was not a slam-dunk. “However well-reasoned the board’s opinion may have been, there were some procedural irregularities,” said Miller. Under the settlement, the church will be allowed to have 325 people in its building at one time – the church previously did not want a set occupancy limit – and it will not be able to operate its thrift shop and teen center simultaneously with its religious services. Additionally, the church will be required to install buffers, including landscaping and fencing, and must place its trash and recycling bins in a prescribed area. Residents, before the board voted, voiced hours of testimony on traffic woes in their Lake Riviera neighborhood – primarily portions of Lake Shore Drive, Huxley Drive, Virginia Drive and Essex Drive – citing clogged streets, speeding cars, shuttle buses blocking roads and church members taking it upon themselves to, seemingly haphazardly, stop and direct traffic. The settlement does little to calm the traffic situation, the residents said. The church will have 93 parking spaces for its maximum 325 occupants, and shuttle buses will take additional churchgoers to services from nearby parking lots, including Offshore Pools and the Capri Institute, where congregants are allowed to park. “It’s simply an overburden on a street that was intended for a neighborhood of families where everyone had two cars,” said William Page, an Oklahoma Drive resident. The residents said they realized they were near a business district when they moved in, but a small strip mall would never have caused the same traffic issues that hundreds of vehicles, all at once, cause by converging on the area multiple days per week. In some cases, they said, emergency vehicles would not be able to proceed down streets, and drivers have been forced to travel in reverse to allow the shuttle buses to move through. Mike Thulen, a former councilman, said the church has not always been a good neighbor, ignoring zoning codes and continuing to operate after they were denied a permit. Other neighbors said the property had been unkempt until shortly before the hearing. Barbara Allen Woolley-Dillon, a planner hired by the church to present its case to the board, said locating the church in a strip mall utilizes a vacant property rather than using up more green space in town. It is also a trend in urban planning, she said. Woolley-Dillon said the church’s hours are shorter than those of a retail store and do not have to receive constant deliveries of inventory. Residents asked the board to place additional traffic controls on the church if the settlement agreement was approved, though Miller said granting only portions of the settlement’s variances or adding new stipulations would void the settlement and the matter would return to court. At the request of Board Chairman Harvey Langer, church officials did agree to hire off-duty police officers to direct traffic during services and events, similar to how other churches in town handle traffic flow. The settlement agreement calls for the settlement’s zoning provisions – including an easement effectively connecting two lots on which the property sits – and variances to be revoked should the church ever move or otherwise give up ownership of the lot. The settlement would also be voided if the church does not operate under its terms.